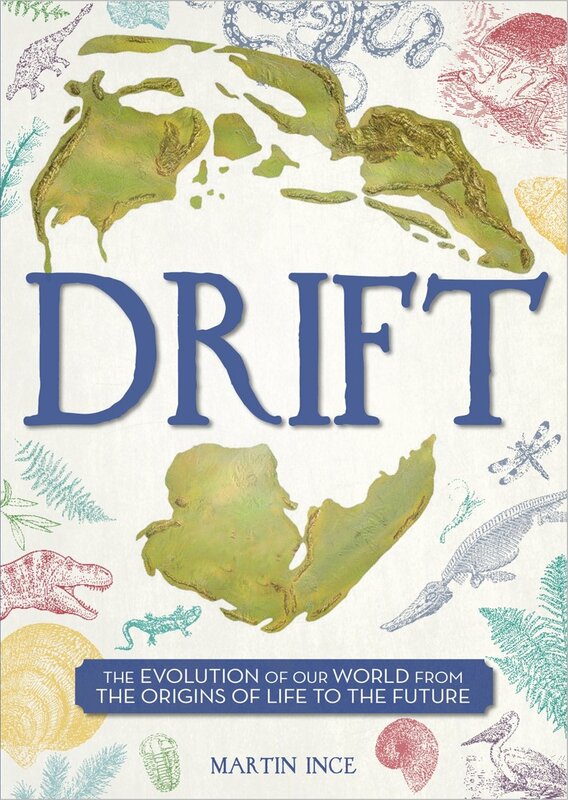 My latest book, and my first for children and young adults, is Drift, in which we get through a few billion years of the Earth’s history and future in 88 beautfiul pages. It’s on sale at Amazon, of course. In the US the title is Continental Drift, but everything else is the same. Also in that online book sales behemoth is my previous tome, the Rough Guide to the Earth, which appeared in May 2007. I am joint editor of Drugs and the Future: Brain Science, Addiction and Society (Elsevier 2006). I am joint author of Guide to the World’s Top Universities (QS and Blackwell, 2007) and Top Universities Guide (QS, 2008 and later years). More here. Conversations with Manuel Castells, Polity, 2003. Manuel is best known for his trilogy The Information Age. The book develops his ideas on the Internet and new technology, cities and settlements, identity, knowledge, social movements and many other topical issues. It is published in the US by Blackwell. It has also appeared in Complex Chinese, Turkish, Hungarian, and Portuguese. Buy the UK edition. Dictionary of Astronomy (Peter Collin Publishing 1997, US edition Fitzroy Dearborn 1997, second edition Peter Collin 2001). This is the astronomy dictionary chosen for Credo Reference, formerly xreferplus, the foremost online reference service.